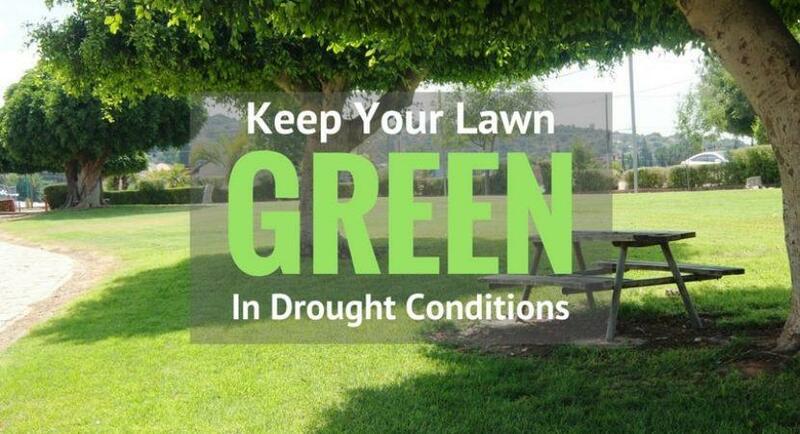 How Can You Keep Your Lawn Green In Drought Conditions? Summer is coming soon, which means we are going to deal with high temperatures, low humidity, and harsh sunlight. 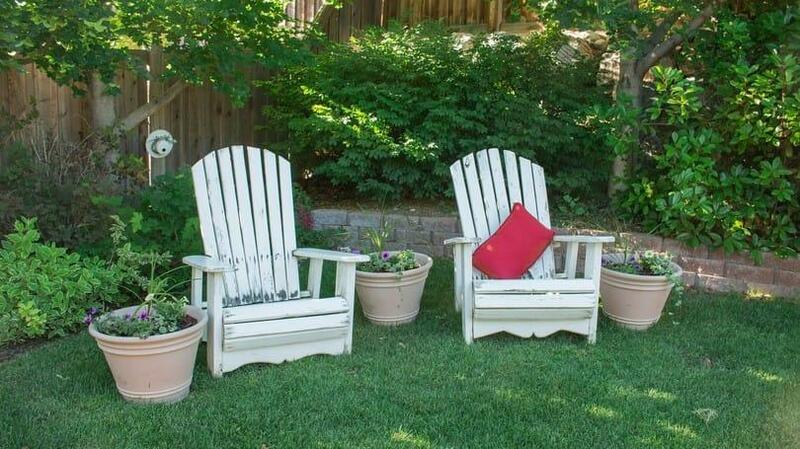 We all want to enjoy lazy days under the shade on our garden, on the green lawn. Therefore, the important tasks we should do are to keep our lawn healthy through the hot days of summer. For those who love gardening, it is time to learn some tips to keep our lawn green in the drought conditions. The key factor to keep our lawn healthy is to avoid fast evaporation. Let’s see what we can do to save our lawn! Like I said above, avoiding fast evaporation is the key factor to keep our lawn healthy in drought conditions. Therefore, the first practice you need to master is watering. In summer, the lawn requires more water than usual, but it does not mean that you should water your lawn exceedingly. 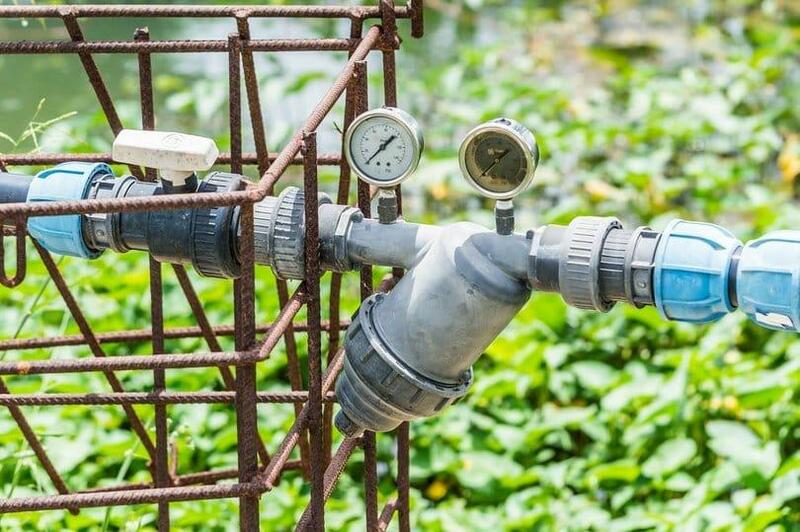 Overwatering could waste your money and cause fungus or diseases if the water cannot evaporate on time. Besides that, watering properly will help grass roots grow deeper helping grass to survive through drought conditions. As a result, start a day by watering the lawn deeply. The best time to water is before dawn when the temperature has not risen yet. This schedule allows water to soak well into the soil, and then it will evaporate slowly. Furthermore, you can choose the right time to apply water in this way. Many experts said that when you see the signs of stress on your lawn, such as footprints, then it is the right time for watering. When the rain comes, please remember to change your watering schedule accordingly to save more money and avoid over watering. Fertilizing is one of the most important practices to keep your grass healthy. In summer, you still can provide some extra nutrition to your lawn by applying a slow-released fertilizer. A slow-released fertilizer can minimize the risk of burning grass. Besides that, it provides the necessary nutrients to enhance root health; therefore, it improves the grass health as well. Though fertilizing is good for your lawn, do not fertilize too often. Fertilizer has been just an “additional” supplement when the nutrition level is too low. The grass itself is able to conserve energy. That means grass will automatically use less energy than it needs in harsh conditions. Also, some types of grass even can go dormant and bounce back in favorable conditions. One thing you should keep in mind that is after fertilizing, you need to change the watering schedule accordingly to help the nutrients absorb well into the soil. Among the lawn care practices, mowing is also an indispensable activity keep your lawn healthy through the hot summer. Many experts said that you should keep the height of your grass just a little bit higher than usual, so grass leaves can cover the soil surface. As the result, the temperature of soil will not hit up, therefore, preventing the fast evaporation. When mowing grass with a push reel lawn mower of self propelled mower, do not forget to check its tips 2 days later. If they turn brown, you might tear the grass instead of cutting. So, you should sharpen the blades before the next mowing session. On the other hand, to keep the soil surface from direct sunlight, we could gain benefits from mulch. A thin layer of mulch can avoid sunlight to reach the surface directly. Moreover, mulch helps the soil moisture remain and fertilizes the grass as well. However, be careful when mulching because leaving too much mulch may cause several problems. You can also keep your lawn in moderate temperature by creating more shade in your garden. This is a good idea, especially if you want to lie on the green grass without being burned by the sun. Pest control: summer is a good season for pests and insects to grow and invade our lawn. From the beginning of their life, the grubs will eat grass roots, leading to the death of your grass. Therefore, remember to apply pesticides appropriately right after seeing the signs of pests in your lawn to prevent the invasion of them. Weed control: weeds take nutrients from the soil; therefore, it makes your grass become weak and grow slowly. You can treat the weeds manually or with an appropriate amount of herbicides in order to avoid them spreading out. Actually, you should only apply herbicides when the temperature is below 85 degrees F because, at this temperature, the grass has less chance to be stressed, and it can suffer chemistries well. You can control the situation and protect your grass in drought conditions easily. As I have mentioned above, grass has a self-protection mechanism that helps it to survive through the harsh weather. Therefore, our job is just to enhance the strength of them and make sure that the whole garden will stay strong and green until the cooler season comes. We can do this job easily by applying the practices above. They are easy to be done and can be used for most types of grass. Depending on the weather conditions of your region, you can ask the experts for advice, then adjust these practices a little bit for the best results.